Carey Mitchell, President of the Wilson County Beekeepers Association welcomed eighty-three members and guests to the July 29th meeting. A request was made to approve the July 1st minutes as posted in the last newsletter. All honey show slots have been filled. Pick up passes/schedules from Petra. Also passes that were won as door prizes. There is a parking pass enclosed, but volunteer parking is in the back 40 so you can park general parking. Grant Recipients…remember that ½ of your grant hive’s honey production needs to be returned..either take bears with you or bring in a food grade container and Petra will bottle up. 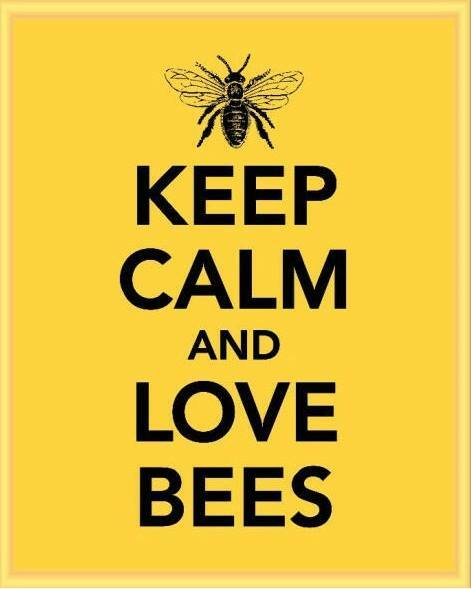 Remember…if you have questions about your bees, contact your mentor. It’s not your mentor’s responsibility to check with you. Still accepting items for the raffle basket. If you have a small jar of honey with your label, please bring to the Honey Booth to add. TBA Conference—September 27 and 28. WCBA giving away a total of 11 scholarships for first time Conference attendees. See Petra about putting your name on the list. North Alabama Beekeepers Symposium—August 10 ($20 per person…register by August 8 ( lcbees.com ) Walter T. Kelley, Dadant, and Rossman will be attending…if you want to place and order and prepay, Carey and Petra will be glad to pick up to save on shipping charges. WCBA Shirts—marked down to $10. Get them while sizes are available. Putting together a Honey For Sale list for the fair—who wants to be on the list? Jay Williams from Beekeepers from Middle Tennessee was our guest speaker with an excellent power point program on marketing your honey and bee photography. Our next meeting is scheduled for September 9 with Mike Studer discussing Fall and Winter Management. Meeting adjourned at 8:03 for refreshments and fellowship.